Looking For Marquee Hire In Canberra? Having a garden party in Canberra? Looking for quality Marquee Hire? Well! Walkers Party Hire has it covered for you. We love everything marquee related! Our marquees are our passion. To create something from scratch in a blank space is our forte, our pride; and the results are always amazing. 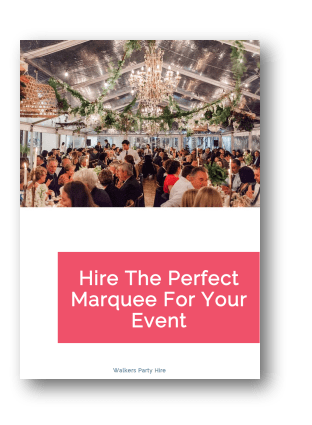 Walkers Party Hire is a one-stop marquee hire solution, based out of Sydney, providing and operating a range of marquees in Canberra and Queanbeyan for corporate marquee hire, as well as wedding marquee hire. Being the capital city of Australia, Canberra is close to our heart, one of our favourite venues for marquee hire. Located at the northern end of the Australian Capital Territory (ACT), Canberra is the site of Parliament House, housing high proportion of public servants; also the official residence of the Monarch’s representative the Governor General. It is also the location of many social and cultural institutions of national significance, such as the Australian War Memorial, Australian National University (ANU), Royal Australian Mint, Australian Institute of Sport, National Gallery, National Museum and the National Library. Canberra is unusual among Australian cities, being an entirely planned city, outside of any state. The city’s design influenced by the garden city movement, incorporating significant areas of natural vegetation. With so many gardens and beautiful open areas, Canberra is an ideal place to hold outdoor corporate events and garden weddings. However, with its warm, dry summers and crisp, cool winters, it’s a must to weatherproof all outdoor events with safe and stable, sturdy marquees from Walkers Hire. We offer high-quality marquees of all kinds, shapes and sizes; ranging from A-framed marquees of varied sizes, dome structures and pagodas, available in clear marquees and white vinyl marquees. Our marquees are perfect to be used as winter night shelter in Canberra’s extremely chilly winters, protecting you and keeping you warm from the unforgiving cold. 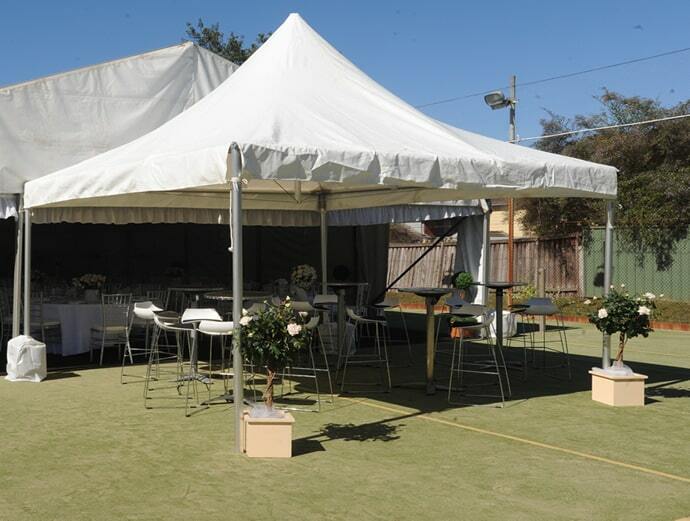 All our marquees are high-quality German make marquees from the brand Hoecker (the market leader in marquees), making it sturdy and safe for extreme weather conditions; suitable for all grounds and fittings across Canberra. We keep a variety of A-Frame Marquees of many sizes; ranging from 3m, 4m, 6m, 8m, 10m and 12m, making any combination of length and width suitable to your site, considering A-Frame Marquees are suitable for all events. The marquees are modular and can be configured into many different sizes and styles to suit your event. Also known as Wow Structure, these marquees are uniquely designed to give an edge to any average backyard party. They are 6m x 6m and feature 4 entry points that can be sealed with clear or white panels, considering Canberra’s extreme weather. Ideal for small events, Pagodas are a stylish option with more headroom than a pop-up shelter, they also work really well as stalls for fetes, trade stands and for corporate hospitality counters. The fact that Canberra has many spectacular events throughout the year- Australia’s Celebration of Spring, the Subaru Rally of Canberra, the Canberra Balloon Festival, the Canberra and Region Heritage Festival, the National Folk Festival, the Australian Science Festival or the many first-class sporting or cultural events; Pagodas are a popular choice of marquees here. 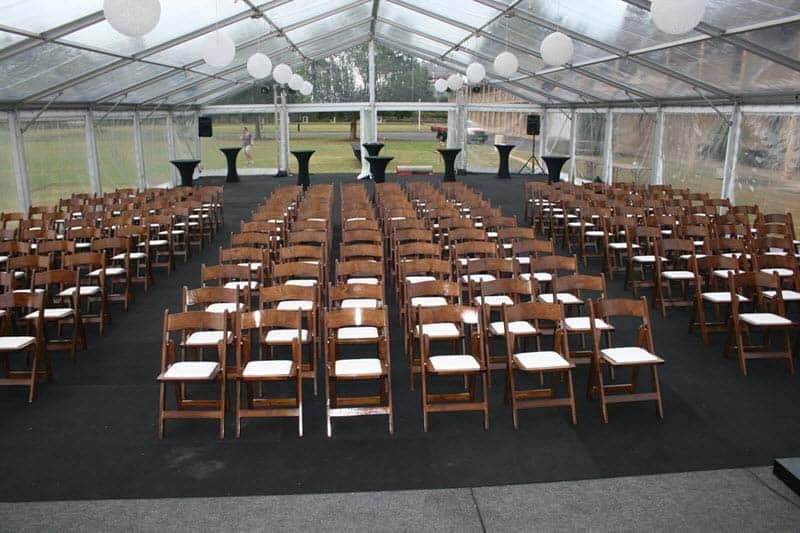 Our most sought after marquees, clear marquees are transparent marquees with see-through roofs and walls. So, if you want minimalistic intrusion while weatherproofing your event at a picturesque location, then clear marquees are just the thing for you. They are glamorous and modern, offering a peek into your surroundings, letting in natural sunlight during the day and a view of the starlit night sky during the night. We offer a full range of party hire equipment. When you hire a marquee from us we can also supply a range of equipment and decorations to enhance the look and style of your marquee so you can deliver the event you are looking for and make it a wow experience for your guests that they will remember. Walkers Party Hire offers portable dance floors along with marquee hire, available in timber parquetry dance floors or black and white vinyl dance floors; that can be sized to suit almost any room. Both timber and vinyl floors are available in a classic parquetry look or a fun black and white check. We can also create location specific flooring from scratch to work on uneven surfaces. Our project coordinators can come to your Canberra property to assess the location and recommend the best solution for you. At Walkers Hire, we can make any space look fabulous with our marquees and marquee accessories. We offer a wide range of marquee accessories such as wall linings, air conditioning, lighting, decor, plants, all types of furniture, accessories, anchoring, ramps and flooring. All in all, we offer an experience not just marquees, an unforgettable experience to remember and cherish forever. Because we love what we do. Our biggest joy is seeing our customers happy, which is why we go an extra mile to give you the best marquee hire experience in Australia. Don’t just believe what we say, see what our customers say here. And to make this possible, we have a team of experienced and well-trained project coordinators, offering you a free inspection of your Canberra property, giving you the best possible solution. With our fleet of vehicles, Canberra is a home away from home. 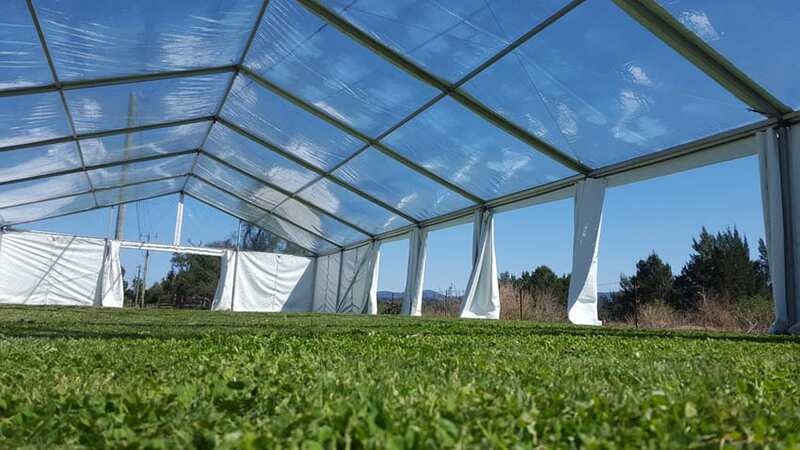 With its encircling hills and mountains providing a backdrop for the natural beauty of the bushland environment, we believe we can create magic with our marquee hire services in this region. Reach us by phone or email whatever suits you, or better, fill out our enquiry form to help us reach you. We promise to listen to you, to hear you, and to offer the best of party plans, tailor-made to suit your needs.